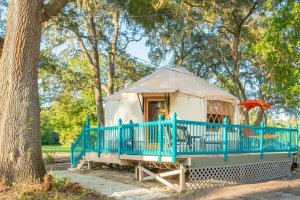 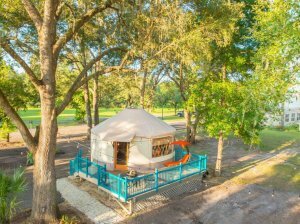 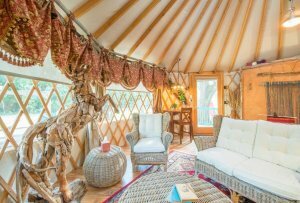 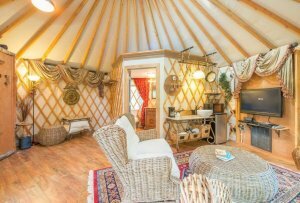 The Yurt at Danville is considered the "Most romantic stay ever" by our guests. 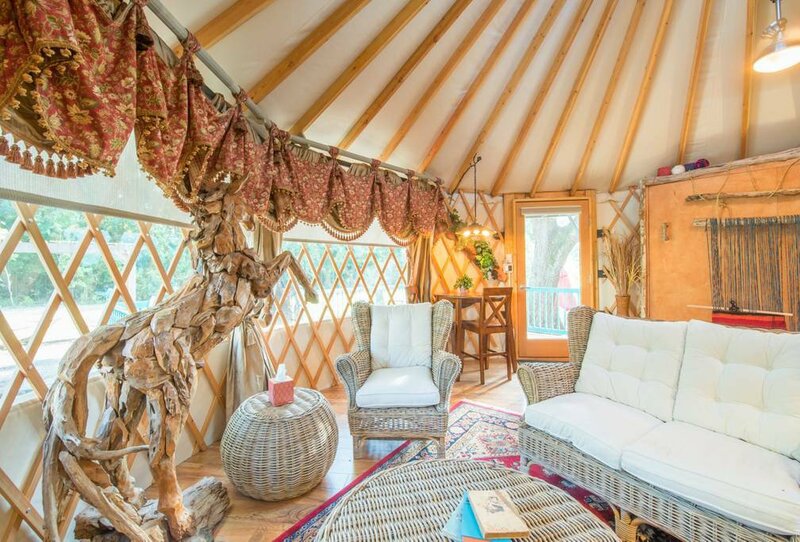 This luxurious tent is the epitome of “Glamping”. 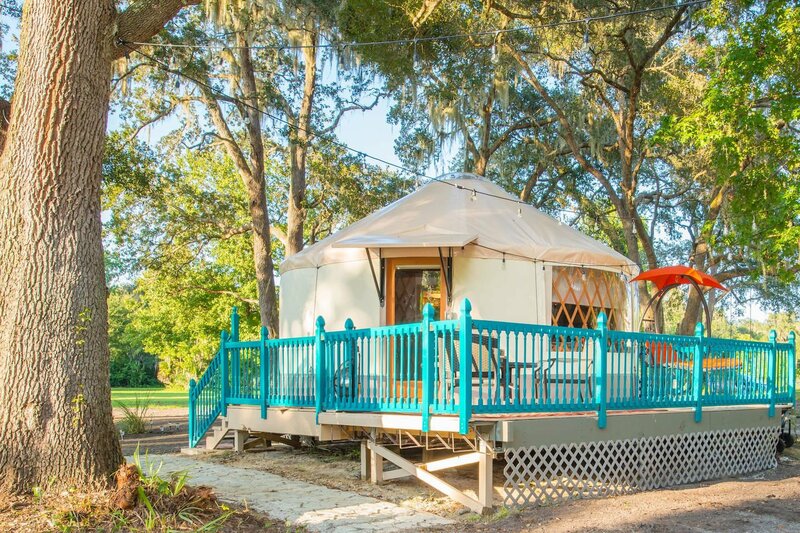 Unwind on the porch by the fire pit and enjoy watching our resident alpacas, RJ, and Sir Gawain. 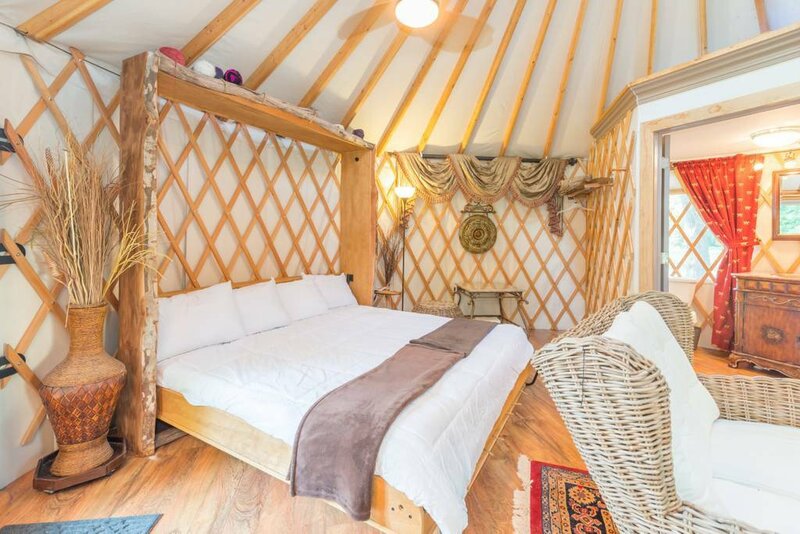 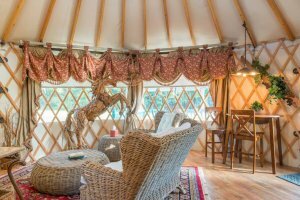 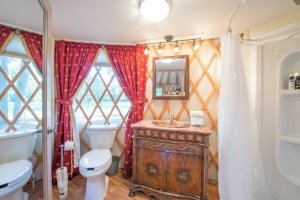 You can book your Yurt stay below.